Remedial activities may benefit learning. A remedial activity is one meant to improve a learning skill or rectify a problem area. The purpose of remedial teaching involves individualized teaching of students who are experiencing difficulties in specific subject areas. 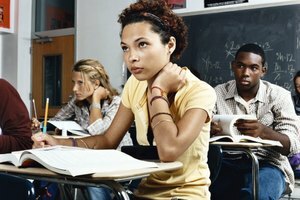 Remedial instruction might be taught individually or in groups and targets academic weaknesses that potentially hinder learning. The benefits of remedial teaching activities can include forming the foundation for learning a subject in greater detail. These skills must be learned before students can develop a detailed understanding of the topic of study. Students who do not have basic math and reading skills at grade level may benefit from attention to remedial activities related to those subjects in the classroom. Using phonics, Dolch vocabulary words or basic multiplication tables as teaching tools can give students the basic skills they need to advance to a higher academic level. 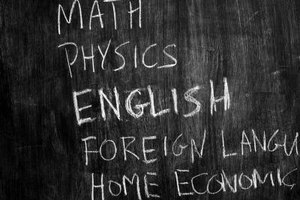 By focusing on the importance of remedial teaching in these basic subjects, students may be better prepared to grow skills in those areas. Students who have been out of school over summer, winter or spring breaks may benefit from the advantages of remedial teaching. Continuing remedial lessons over an extended time reinforces skills that may have been lost due is one way remedial lessons benefit students. Teachers looking to reinforce skills through remedial learning can use flashcards, games or fun activities involving phonics and basic math to help students get back on the learning path after a summer or other extended time away from the classroom. Another advantage of remedial teaching can be to help students with dyslexia to overcome reading difficulties by helping rewire brain connections. Studies have shown that extended hours of remedial instruction can help students with reading deficits related to dyslexia. Benefits can include increased neural connections and increase reading proficiency over the long term. Students with speech disorders may have difficulties with communication in the classroom. 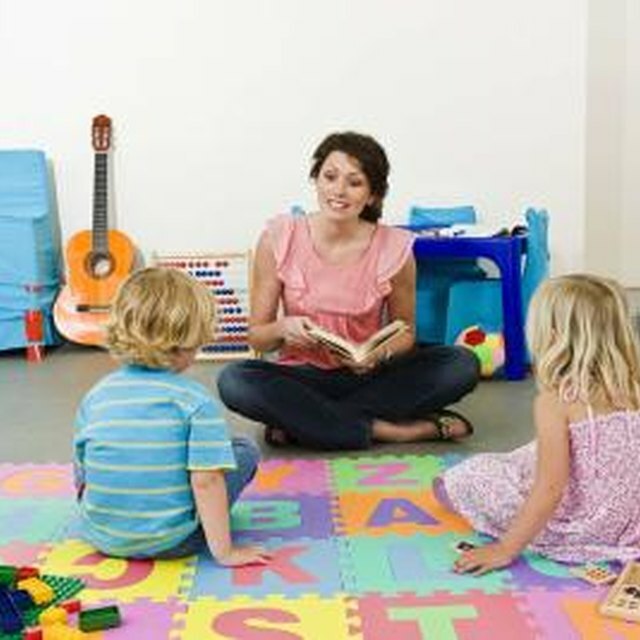 Speech disorders are often developmental and may also respond to remedial reading instruction. Teaching reading with remedial phonics and other verbal activities may help students with communication issues from speech-related problems become more academically proficient. Students who fall behind in completing basic classroom tasks may develop behavior problems because of their frustration levels. This can also lead to a lack of motivation and the desire to give up altogether. The advantages of remedial teaching can help students gain general knowledge to apply to all subject areas. The instruction may also help reduce feelings of inadequacy that can lead to behavior or motivation issues. Reading Rockets: What Remedial Reading Methods Work Best For Students With Learning Disabilities? Reading Horizons: What Should You Look for in a Remedial Reading Program? McDaniel, Robin. "The Advantages of Remedial Activities in the Classroom." Synonym, https://classroom.synonym.com/advantages-remedial-activities-classroom-7663128.html. 30 July 2018.